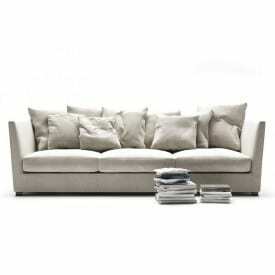 The sofa is the star of every living. 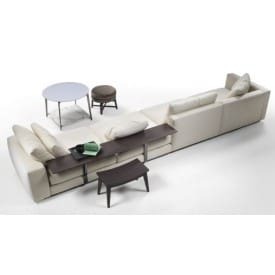 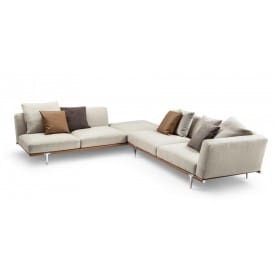 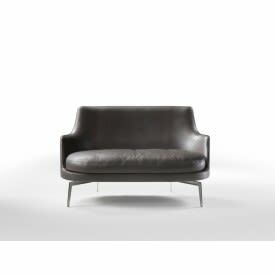 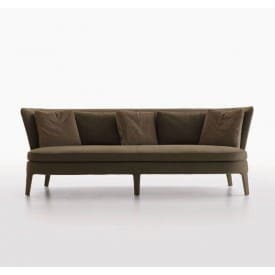 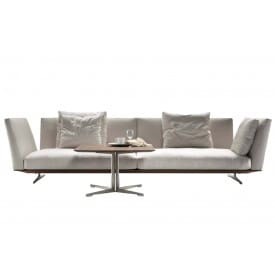 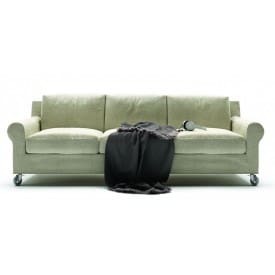 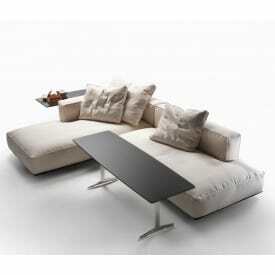 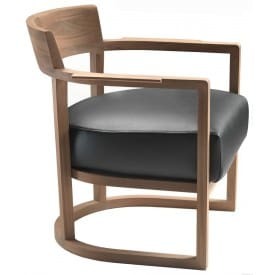 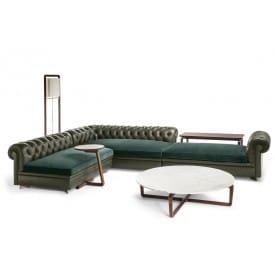 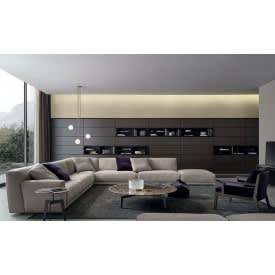 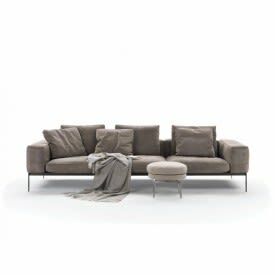 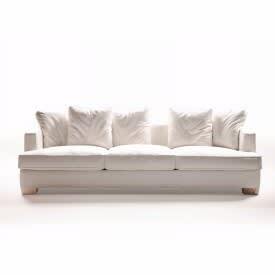 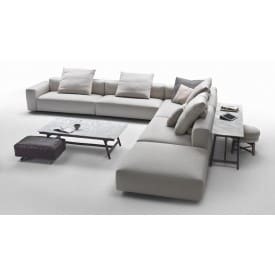 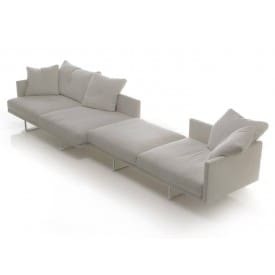 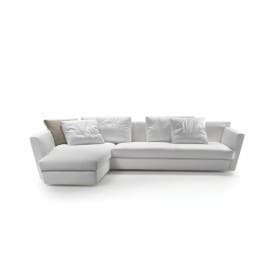 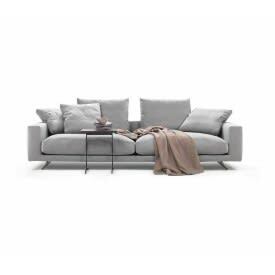 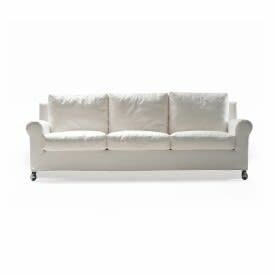 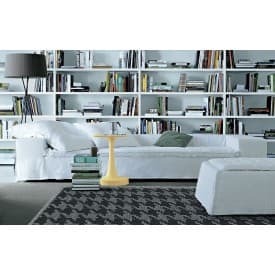 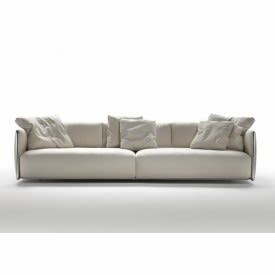 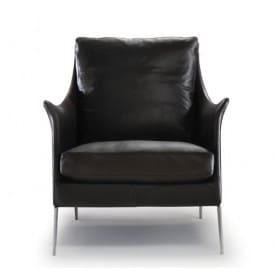 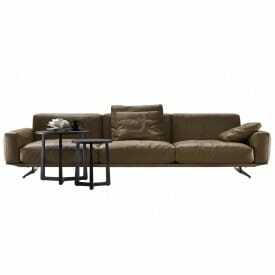 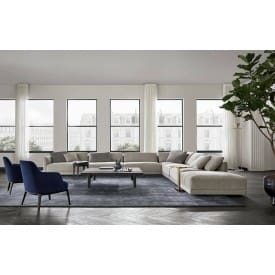 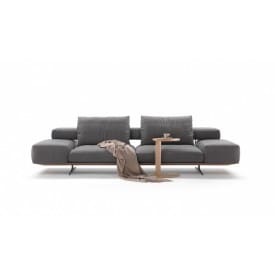 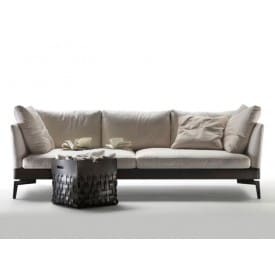 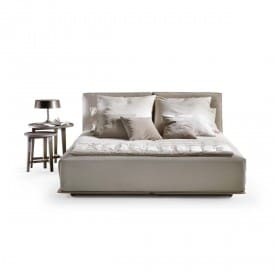 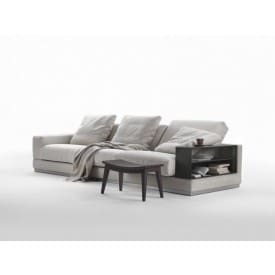 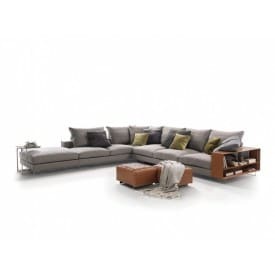 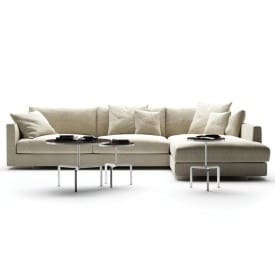 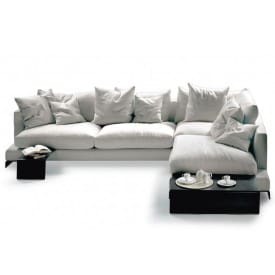 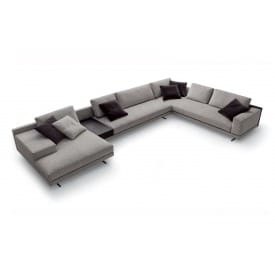 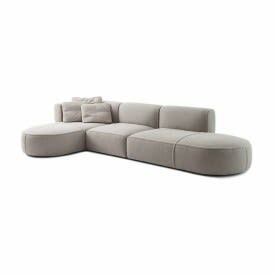 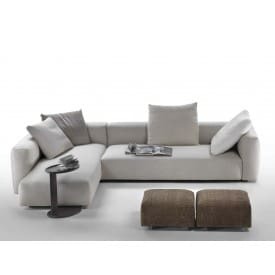 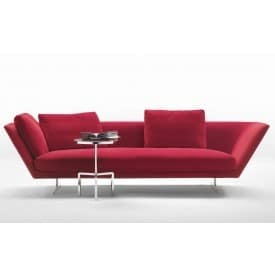 The sofas designed by the best designers for top brands, Cassina, De Padova, Driade, Flexform, Giorgetti, Lago, Poltrona Frau, Vitra, Zanotta, chosen for you by deplain.com. 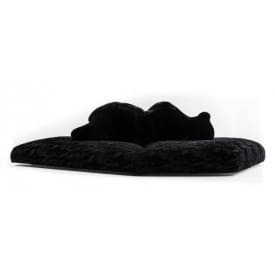 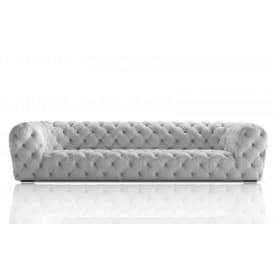 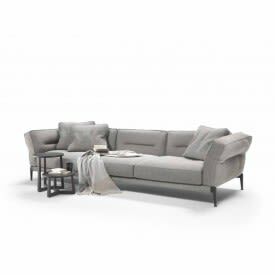 The quality that lasts over time, style and comfort, these are the features of the sofa right for you, and you can find it at the best price only from us. 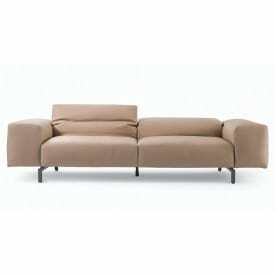 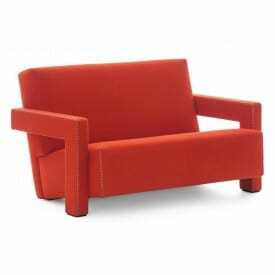 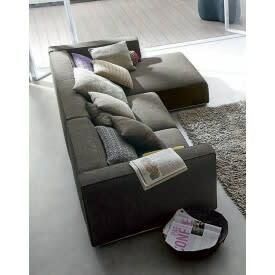 Modular sofas, sectional sofas, two seater sofas, three seater sofas, four-seater sofas, corner sofas or sofa beds, sofas in leather or fabric. 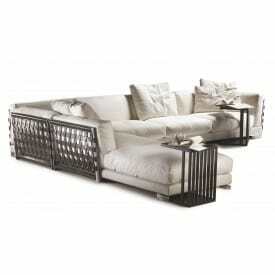 Pamper yourself design more beautiful.